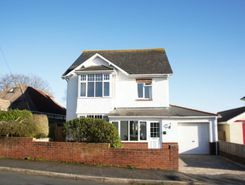 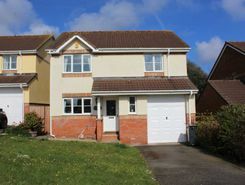 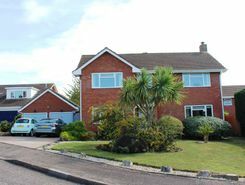 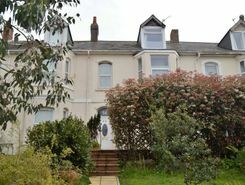 Situated on the fringe of Exmouth Town Centre is this spacious 5 bedroom terraced house with a self contained, ground floor, 1 bedroom annexe, parking to the rear, 2 Courtyard gardens and Estuary views from the front. 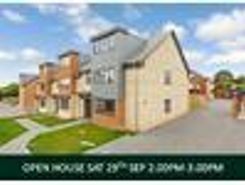 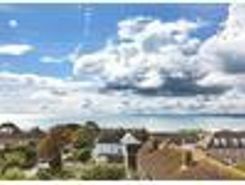 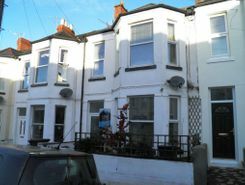 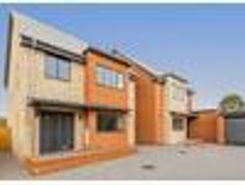 A well presented and deceptively spacious 4 bedroom and 2 reception room, bay fronted, mid terraced house with a good sized kitchen / family room and off road parking to the rear. 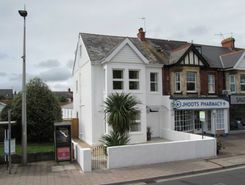 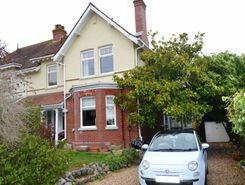 The property is also handy for Exmouth Town Centre.